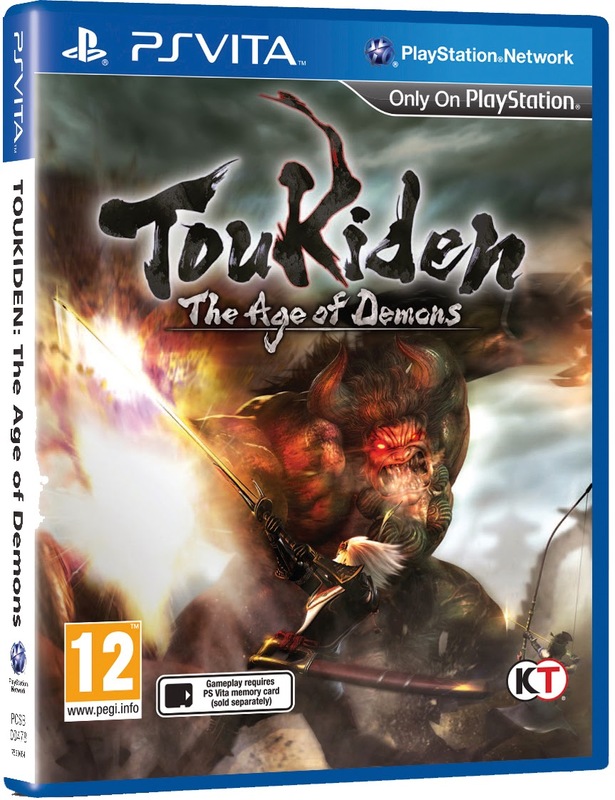 Recently Tecmo Koei announced the release date for their upcoming Playstation Vita title, Toukiden: The Age Of Demons! 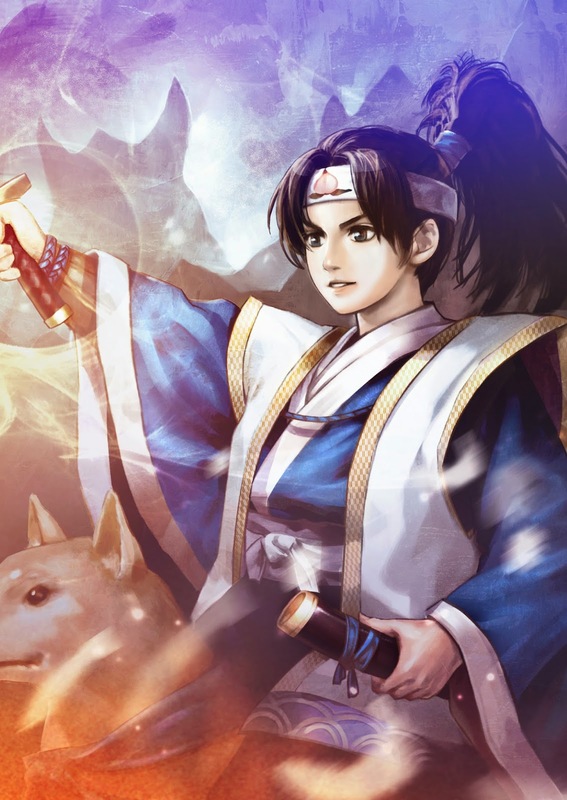 The game is scheduled to be released across Europe on the 14th February 2014! 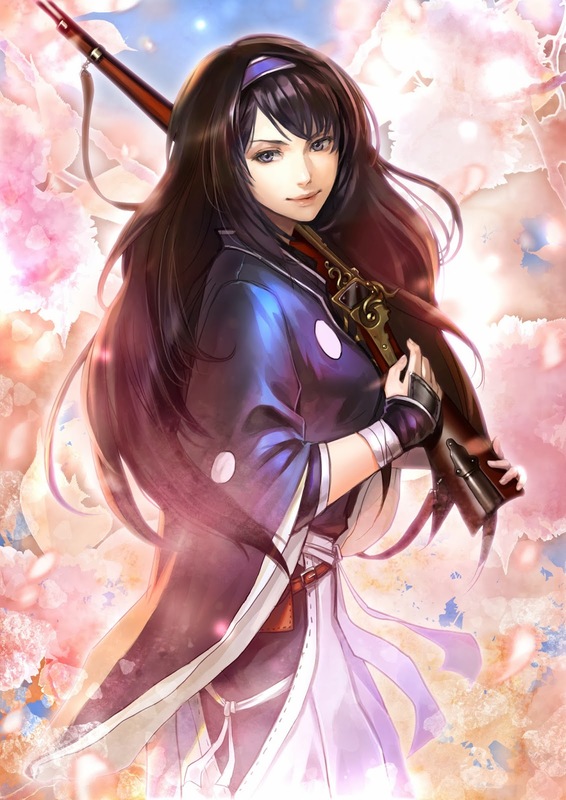 Set against a backdrop inspired by various historical periods of Japan, Toukiden tells the tale of humanity’s last stand for survival. When monstrous demons (Oni) of varying strength and size invaded the world through cracks in space and time and started attacking humans, the only opposition came from the Slayers; a caste that has always secretly protected mankind from their murderous intent. Eight years after time warped and Oni appeared, a brave young Slayer embarks on a journey to thin the numbers of the enemy and help humanity survive. 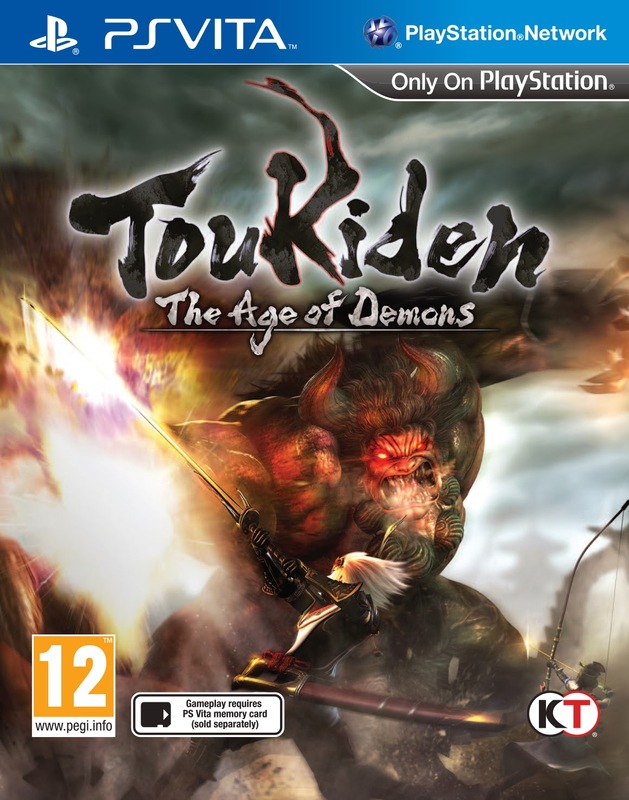 Players take the role of this young warrior and can fully customise their characters, weapons and armour and form a group of hunters to take down the destructive Oni. To further this, some nifty bonuses were announced for those who pre order the game. 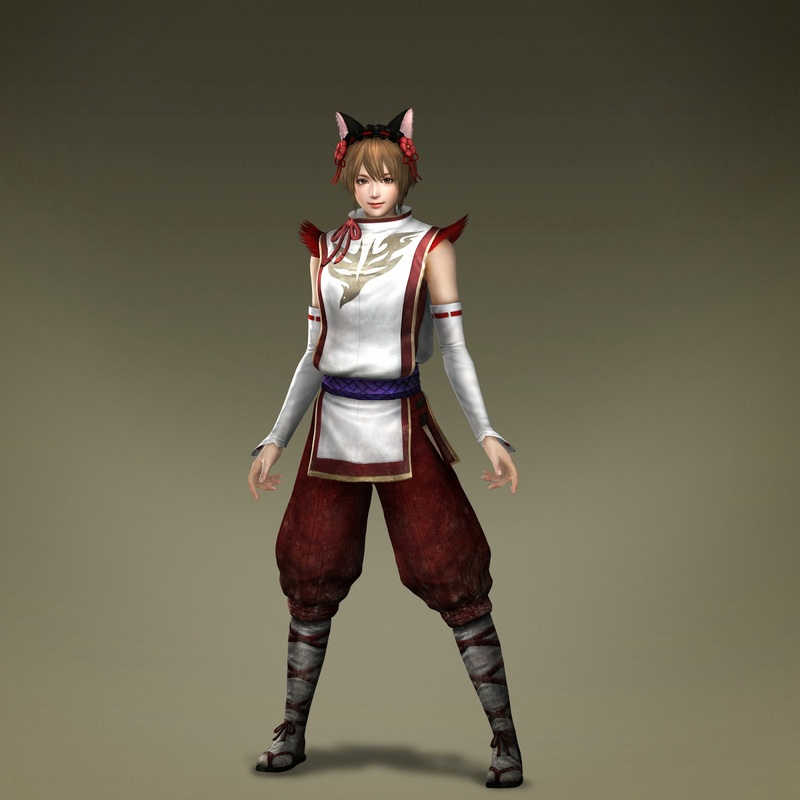 Specifically, those who pre-order Toukiden through the Playstation Network® will receive the Mitama of Momotaro, a warrior’s soul that will strengthen the player’s skill, along with a piece of armour (cat ears). 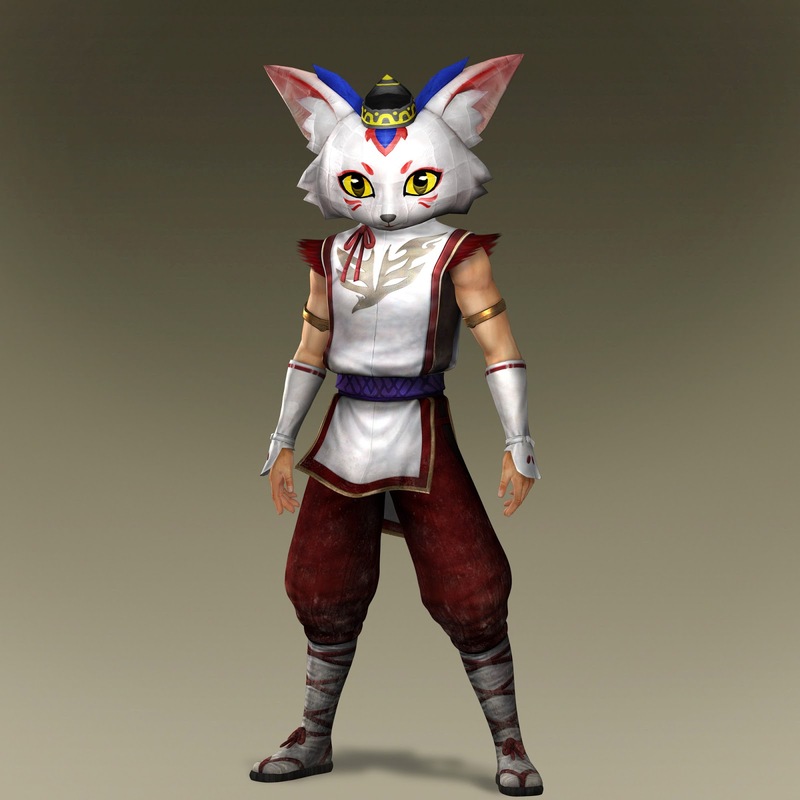 Furthermore, there will be two additional pre-order DLC packs, one including the Mitama of Niijima Yae and a piece of armour (fox mask) and one including two extra mission collections. See screenshots/ Packshots below! (Clicking on an image triggers the gallery for easier viewing).